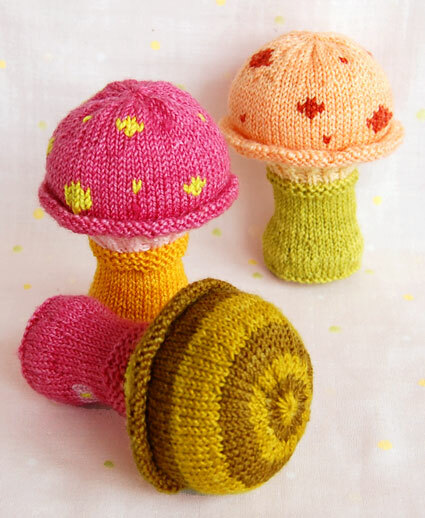 I think these Toadstool Baby Rattles from one of my favorite craft blogs, The Purl Bee, are brilliant. Very Alice in Wonderland, and I’m adding them to my list of baby present ideas. Still holiday planning!